We will review and check the current performances of your website on Google with professional SEO tools and send you a detailed report. We recommend this service before you start any optimization campaign for your website. 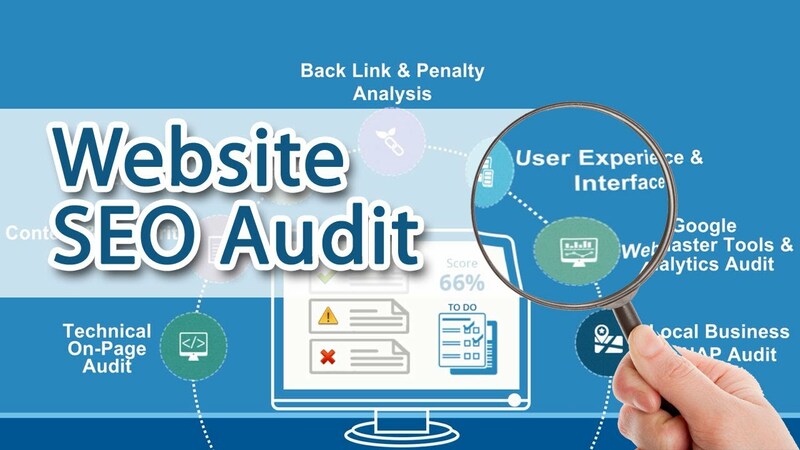 Most experts recommend a detailed SEO audit at least twice a year. When you want to invest in an online marketing campaign, it is important to have a deep analysis of your website. Our Audit Report will give you peace of mind. With website review report you'll be able to fix issues that may have a negative impact on your rankings.